Alderney is the northernmost of the Channel Islands and, at one and a half miles wide and three and a half miles long, it is the third largest. The Island is approximately 8 miles from the coast of mainland France, is about 20 miles to the North East of Guernsey and 60 miles from the south coast mainland. It is often suggested that Alderney is the only Channel Island since it is the only of the islands that is actually in the English Channel. Guernsey, Jersey and the smaller islands are actually in the Bay of St Malo! Alderney has one parish, St Anne, and its main town bears the same name. The parish church, St Anne’s Church, replaced the original church that was dedicated to the Virgin Mary. It had fallen into ruins and was replaced in the late 1580s. The church was drastically renovated and developed in 1850 to a design by George Gilbert Scott, renowned Victorian architect. As a result of this, St Anne’s is often referred to as ‘the cathedral church of the Channel Islands’ because of its size. 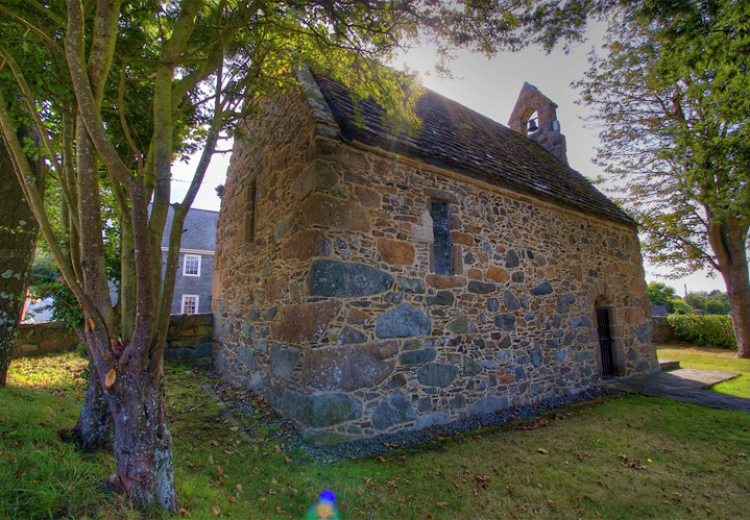 The original intention of its new design was that it should serve not only the locals as their parish church, but also as the garrison church for those stationed on the island during the Napoleonic Wars in the 19th century. After World War II, the church was renovated again, however, the scars from machine gun fire and soldiers’ graffiti remain. As with the rest of the Channel Islands, second-world war transformed Alderney, however, the island was affected in a particularly stark way. The entire island of approximately 1,400 people was evacuated in 1940 which left Alderney to become the home of 4 German concentration camps. The remains of the camps, a number of fortifications and several graveyards for the prisoners remain. There is also a series of tunnels, now left to the elements, that were constructed by forced labour. 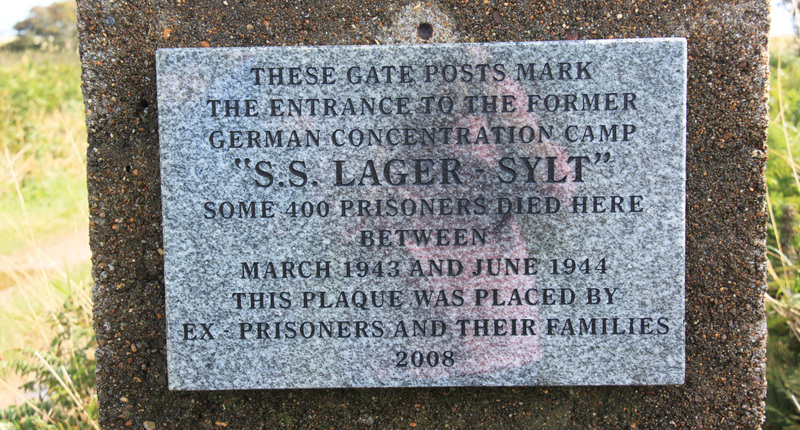 The concentration camps have similarly not been commemorated in any way, save for a small plaque at the former SS camp called Lager Sylt. One camp has been converted to a camping site, while the gates to another form the entrance to the rubbish tip. The other two have been left to the elements like the tunnels. 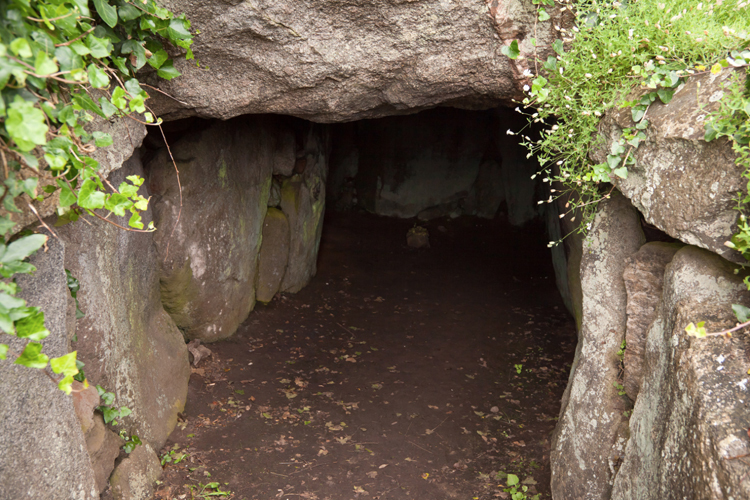 As with many of the other islands of the Bailiwick, there is evidence of Neolithic occupation, however, many of the dolmens and other historical artefacts of succeeding occupants were destroyed during The Occupation. One structure that has partially survived is the burial chamber known as Roc à l’Epine or the Tourgis Dolmen, since it lies on a small hill in front of the Victorian Fort Tourgis north west of St Anne. Fort Tourgis, together with 13 other forts were built in 19th Century in order to deter the attack from France as a consequence of the French Coup d'état in 1851 followed by the crowning of Emperor Napoleon III in 1852. The fortifications were described by William Ewart Gladstone as "A monument of human folly, useless to us ... but perhaps not absolutely useless to a possible enemy, with whom we may at some period have to deal and who may possibly be able to extract some profit in the way of shelter and accommodation from the ruins". His words were prescient since the forts quickly became redundant and while some were used during the Occupation many have either been left to the elements or have been converted to private accommodation. Another significant landmark is the Alderney Lighthouse, also known as Mannez Lighthouse. It is on the North East coast, built in 1912 from granite. It was electrified in 1976, and automated in 1997. 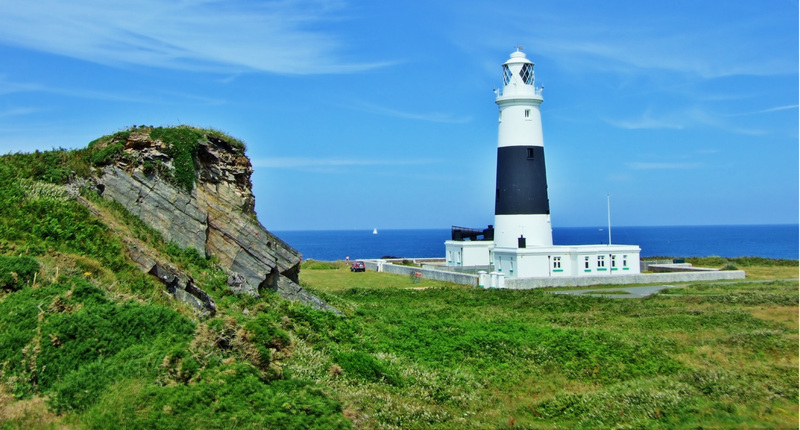 Visitors can reach the Lighthouse by the only working railway in the Channel Islands. Constructed to help with the fortifications in 1847, the rail runs for 2 miles and consists of former London Underground stock and runs on diesel. The Railway operates every weekend and Bank Holiday from Easter until the end of September. There is also a Santa Special, where, just before Christmas Santa rides the train and each child receives a small Christmas present and adults enjoy a mince pie and glass of wine. One example of these rare species is the blond, or white hedgehog which is notably free of fleas, unlike their cousins on the mainland. There is a rumour that they are free of fleas and such an unusual colour because a blonde pair from Harrod’s was released on the island in the 1960s. 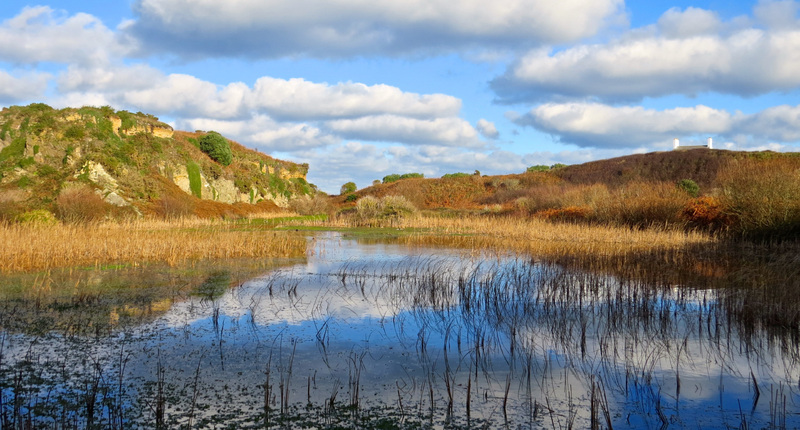 Due to the rarity of many of the species on the island the local wildlife organisation, the Alderney Wildlife Trust, helps to manage two nature reserves, one found at Longis and the other at Vau du Saou. 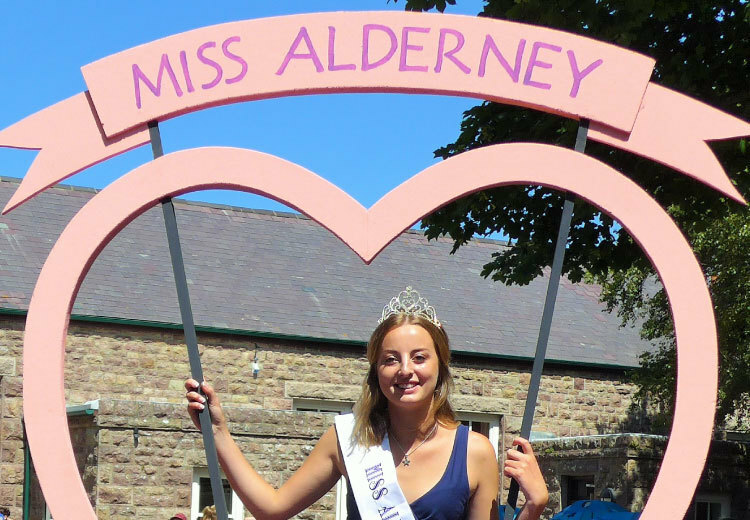 Alderney has two schools, one a fee paying school (Ormer House), and the other run by The States of Guernsey (St Anne’s School). 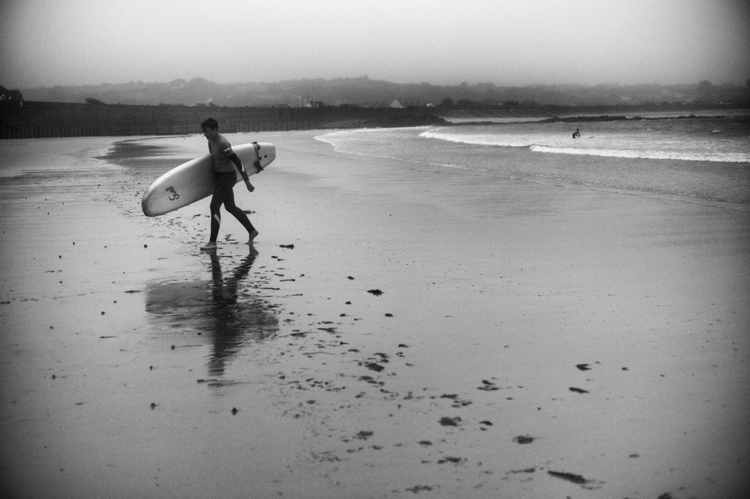 As with children from the other small islands of the Bailiwick, beyond the age of 16 children from Alderney continue their education on Guernsey and reside with host families or go to boarding school elsewhere. The crime rate in Alderney is very low, as a result the island is policed by just 5 officers including two special constables. The team is regularly assisted by the force based in Guernsey. The medical needs of the population of Alderney are provided by two medical practices (Alderney Eagle Medical Practice and Alderney Island Medical Centre), a dental practice and a pharmacy. There is an ambulance service operated by volunteers under the auspices of St John Alderney Ambulance Service. 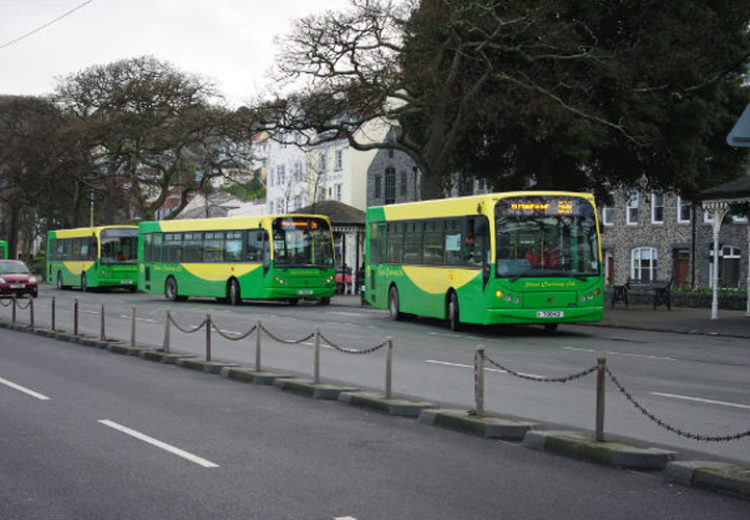 Patients are taken to the local Mignot Memorial Hospital or, for more complicated cases to Guernsey, or even on to Southampton by air on a 24-hour emergency basis. In the event of bad weather the RNLI lifeboat service is utilized. A team of 10 volunteers make up The Alderney Voluntary Fire Brigade. The team have access to one water tender (with ladder) and two further water carriers. They average around 40 call-outs a year, and for bigger fires, are assisted by the Alderney Airport Fire and Rescue Service. Despite Alderney’s size, there is a great deal to do on the island. There is a nine hole golf course and a wide number of clubs and societies for the residents. 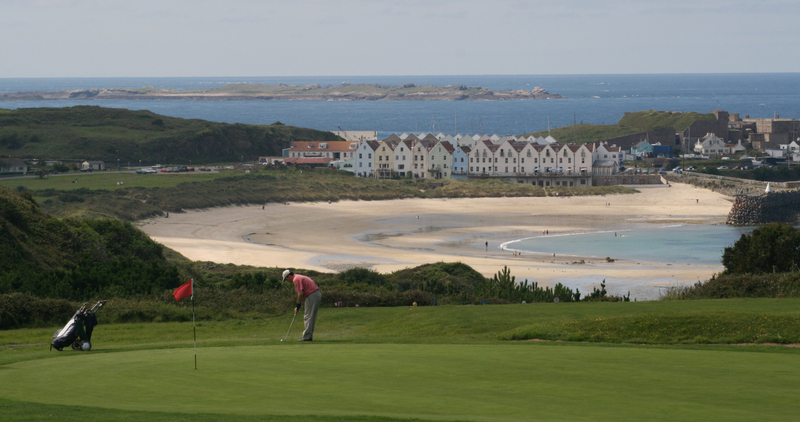 In addition there are several events that take place throughout the year including Alderney Week, the island’s Annual Summer festival, which is so popular that the population of around 2,400 doubles in size, the Annual Motor Sprint and Hill Climb held in September, and the Alderney Performing Arts Festival held in May. The 3rd largest island of the Channel Islands is definitely worth the visit but do make sure you sort out somewhere to stay first. 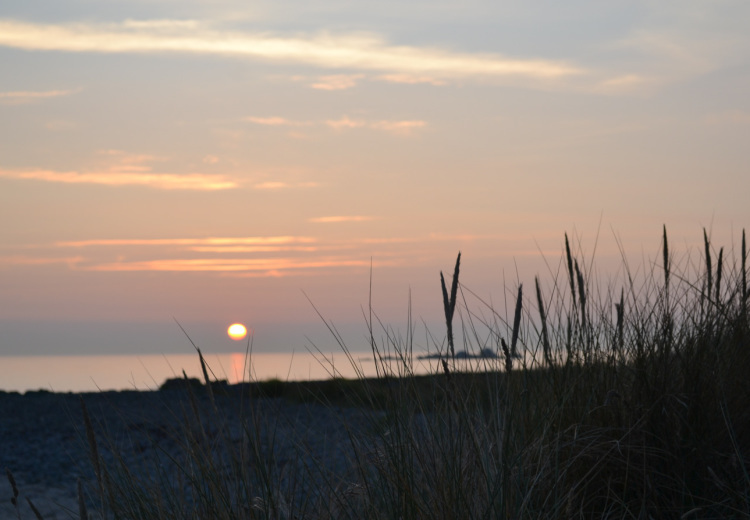 Hotel rooms, and campsite pitches alike tend to be booked well in advance particularly if you intend to come during Alderney Week, for example. While the island may seem remote it is well connected to France and England by air and sea. So make sure you take advantage of the relaxed atmosphere of this beautiful oasis of charm and natural beauty! Thumbnail photo by Nick Ramsey. Tuesday, 5th January 2016, 01:03pm.